Scientist of the Sea, Summer Edition, takes us out at sea on a fun educative trip on board on our research boat. 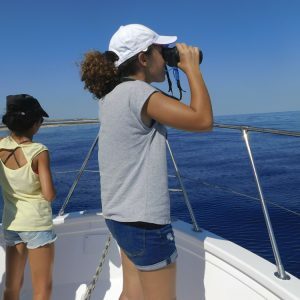 Together with our student scientists we will not only spot different marine life, but also have the time to snorkel and learn more about the wonderful depths of the Mediterranean Sea surrounding the Maltese Islands. Summer is for fun packed holidays, but who said learning cannot be fun. 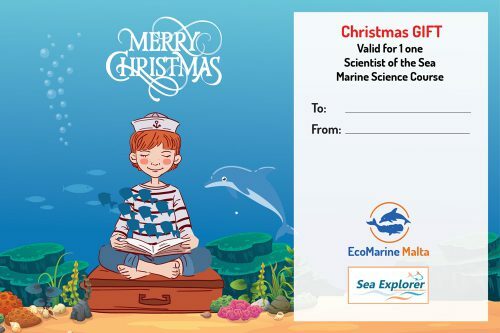 Through this short course, we give children the opportunity to become mini-scientists specializing in sea life and its vast ecosystems. What can we find on our sea shores? What is Posidonia Oceanica? Are there whales close to the Maltese Islands? How deep is the Mediterranean Sea? How is litter affecting the marine ecosystems? If you children are interested in finding an answer to these questions and many more, than this is the right course for them.